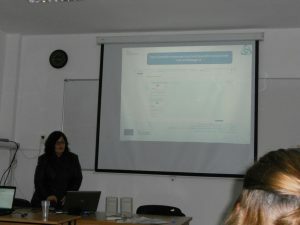 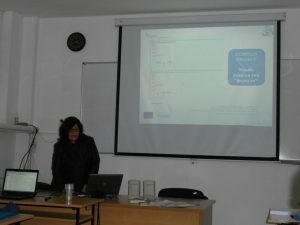 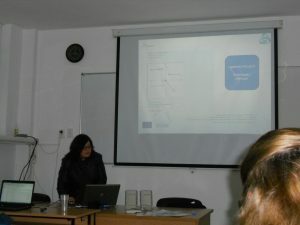 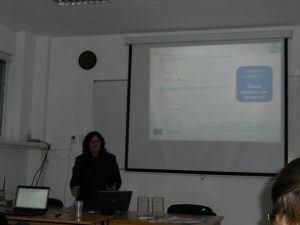 I presented Compass project and how can use JSX Graph and Java Script to made formula question, animations and also how we was translated Moodle course at Bulgarian language. 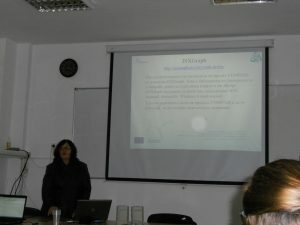 I gave the participants flyers for Compass project. 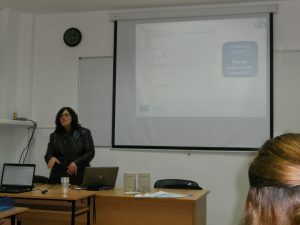 Next Post: National Seminar on IBME: Scientix Workshop – Resources in the Scientix Platform to Support the IBSE to STEM Education.